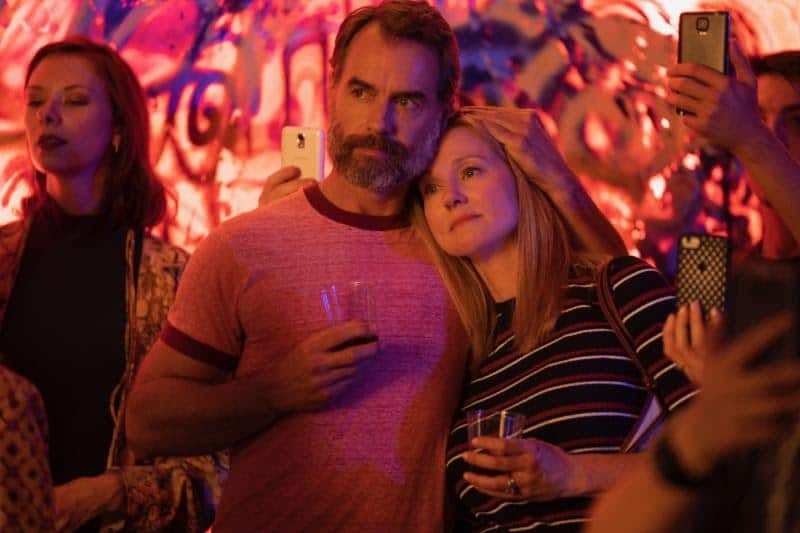 Netflix today revealed the first six images from its reboot of Armistead Maupin’s Tales of the City, premiering this summer. 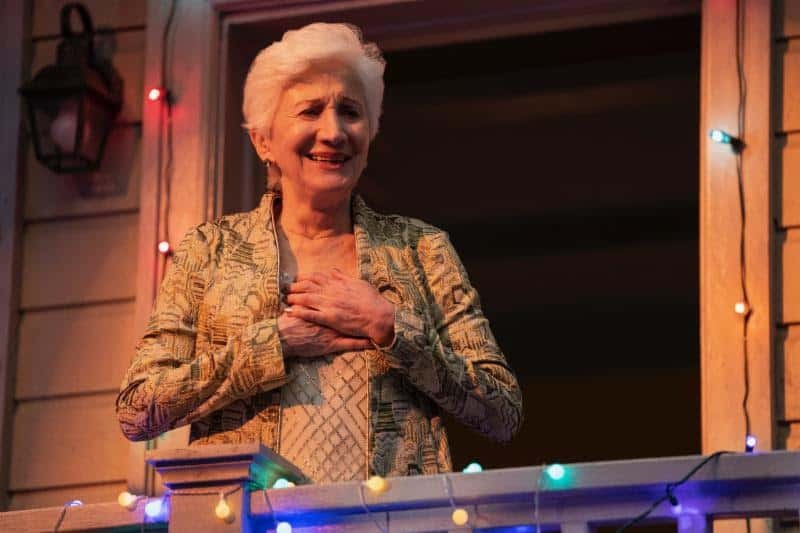 Laura Linney and Olympia Dukakis reprise their roles as “Mary Ann Singleton” and “Anna Madrigal” with Ellen Page joining them as “Shawna” and Murray Bartlett (Looking) as “Michael ‘Mouse’ Tolliver”. 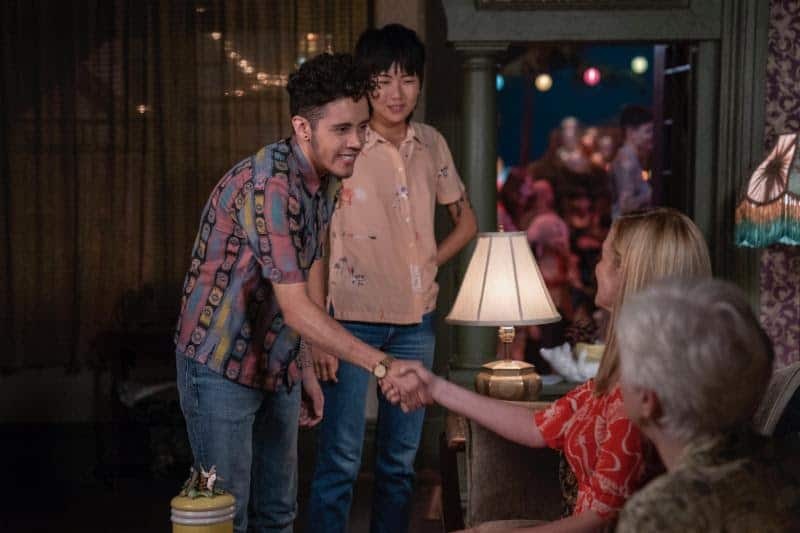 There is also a huge LGBTQ presence behind the scenes in Showrunner / Executive Producer and writer Lauren Morelli (Co-Executive Producer and writer Orange Is the New Black) and Producing Director and Executive Producer Alan Poul (Tales of the City, Six Feet Under, The Newsroom). 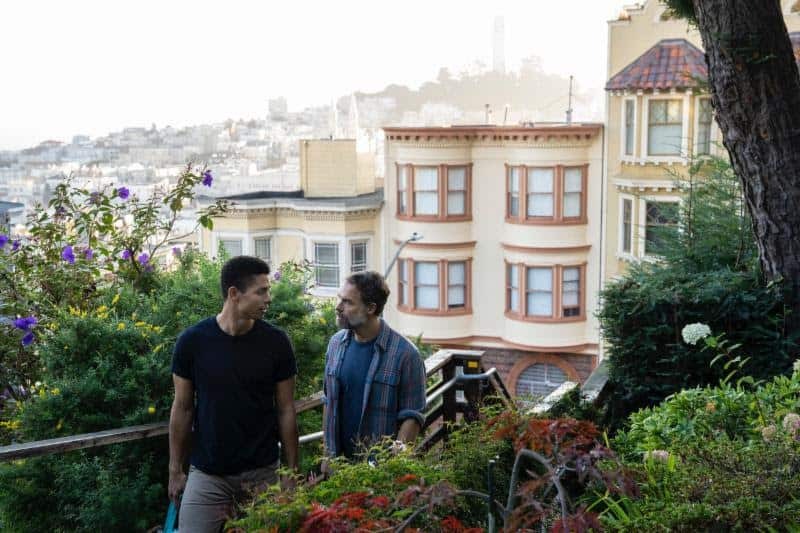 The writing team — Andy Parker, Patricia Resnick, Marcus Gardley, Jen Silverman, Hansol Jung and Thomas Page McBee — are all queer. LGBTQ directors Silas Howard, Sydney Freeland, Stacie Passon and Kyle Alvarez.